Europe’s top court has ruled that EU divorce regulation does not recognise marriages dissolved under Sharia law. The ruling followed a case by Syrian-German couple who divorced in a Sharia court in Syria in October 2013. Raja Mamisch and Soha Sahyouni married in Syria in 1992 but currently live in Germany. The husband, Mamisch, dissolved the marriage in 2013 before a Sharia court in Latakia, Syria by having a representative pronounce the divorce formula “talaq” three times. Sahyouni then agreed in writing to the divorce, releasing Mamisch from all obligations towards his ex-wife. Mamisch later applied for the recognition of the divorce in Germany and the state court in Munich ruled the EU’s divorce regulation (Rome III) did apply and granted his application. However, this time, Sahyouni appealed to have the decision overturned. 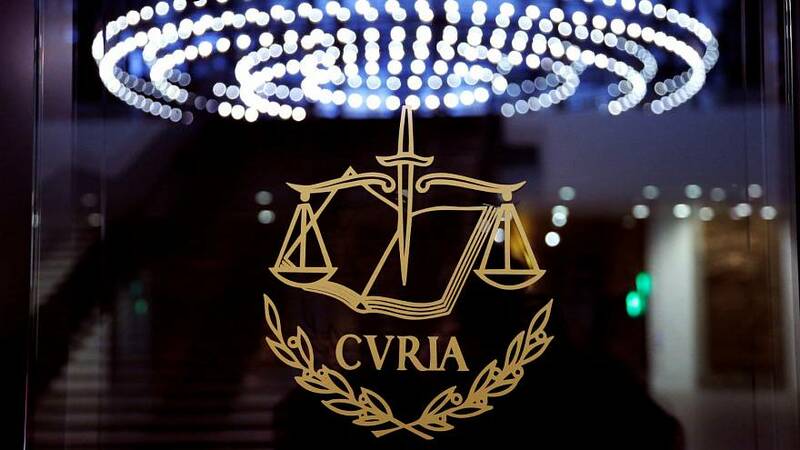 The president of the Munich Higher Regional Court rejected Sahyouni’s appeal on the grounds that Rome III regulation also applied to “divorces pronounced without the constitutive intervention of a court or public authority (‘private divorces’)”. A divorce is considered “private” by the European Court of Justice (ECJ) if the marriage was dissolved by a religious court and not a state authority. But in 2015, after the rejection of Sahyouni’s claim, the Munich Higher Regional Court submitted a number of questions on the interpretation of Rome III to the ECJ, which ruled that the EU’s divorce regulation “solely covers divorces that are pronounced either by a national court or under the supervision of a public authority”. A divorce from a unilateral declaration made by one of the spouses before a religious court, such as the divorce involved, “does not come within the scope of the Rome III Regulation,” said the court's statement. The case was sent back to Munich after the ECJ said the case needs to be decided under national law. The court in Munich will take the final decision on the issue.